a new video, “House Party” featuring Young Chris. This song comes from his latest mixtape, “Dream Chaser”. 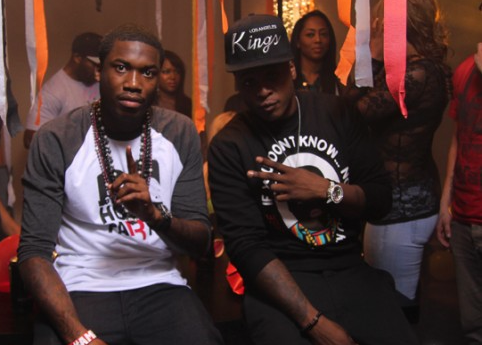 New Song by Meek Mill – "I'm Rollin"